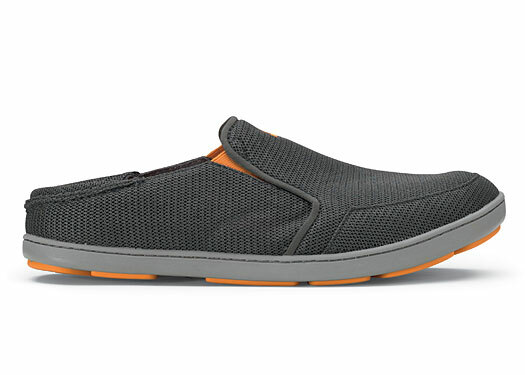 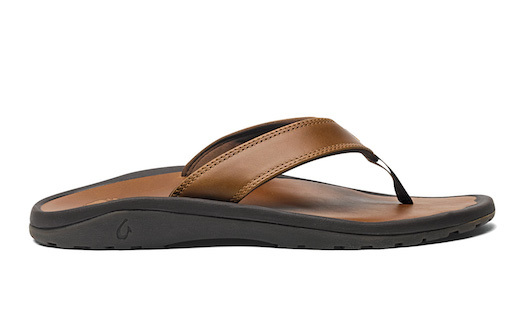 Inspired by the “wet sand principle” – the feeling of bare feet in wet sand – Olukai footwear is built with anatomically contoured footbeds to deliver the perfect balance of instant comfort and lasting support. 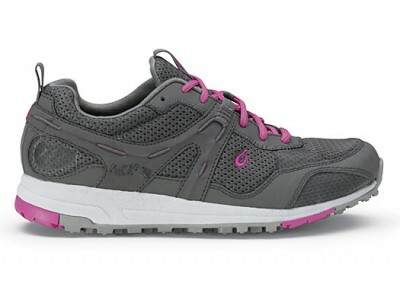 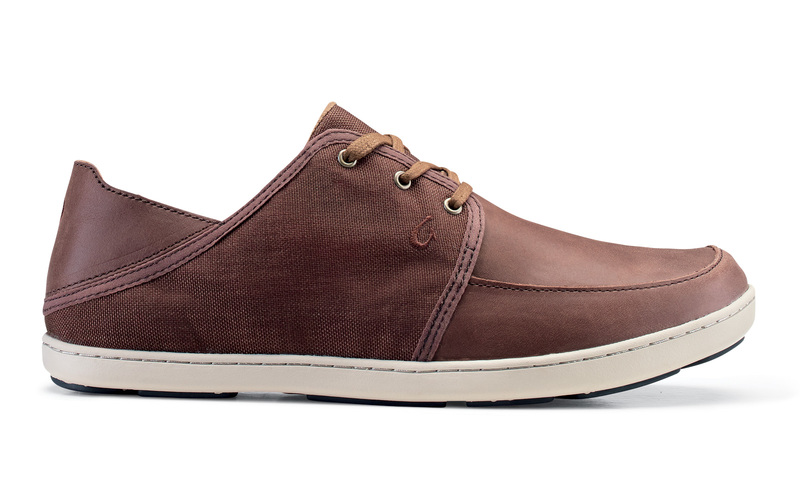 Premium materials and handcrafted details make these Hawaiian-crafted shoes works of art that deliver serious comfort. 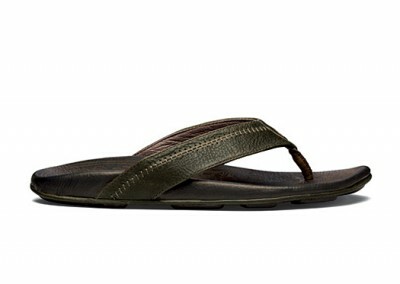 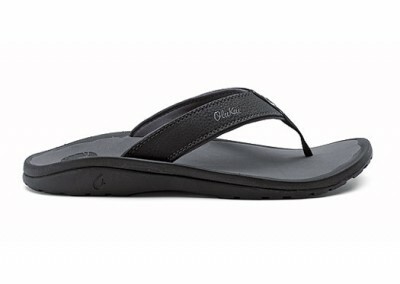 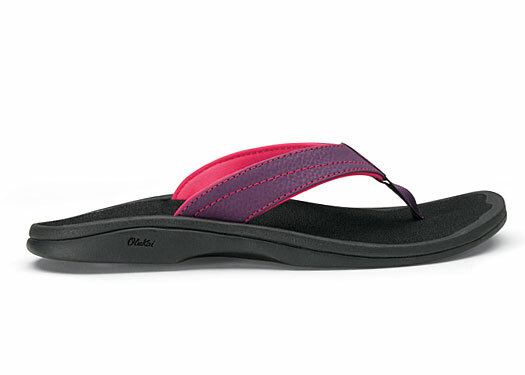 Here’s a look at some of the best seller’s from our extensive Olukai offerings for men, women and children. 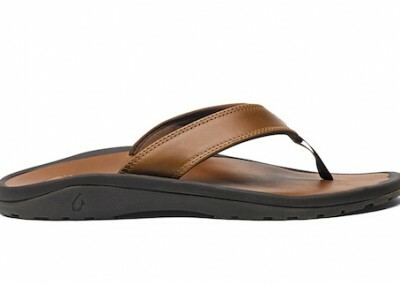 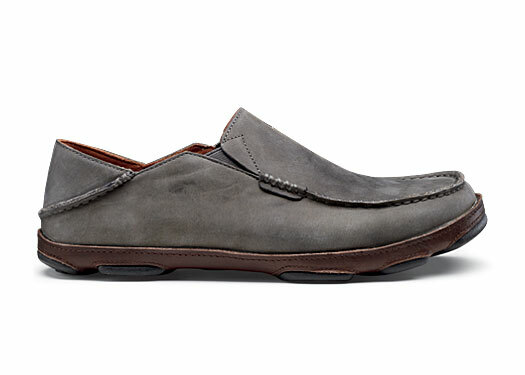 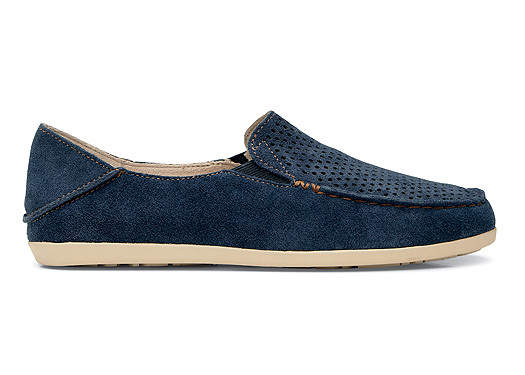 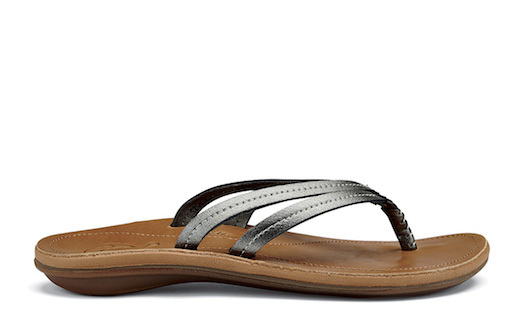 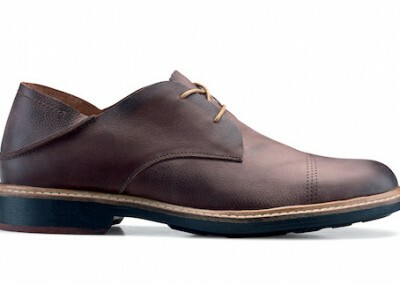 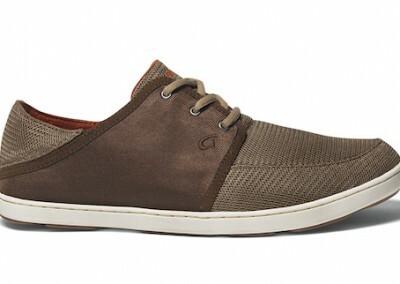 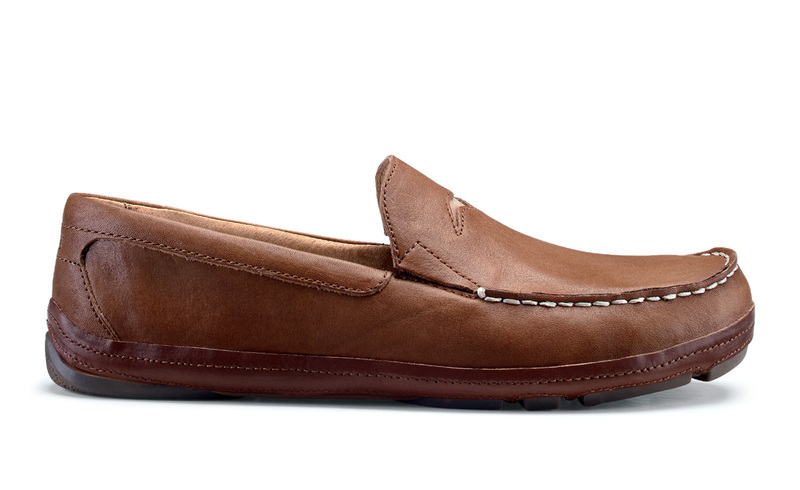 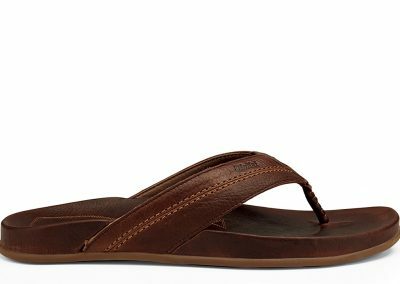 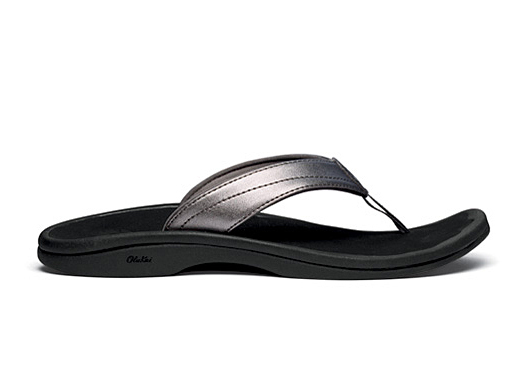 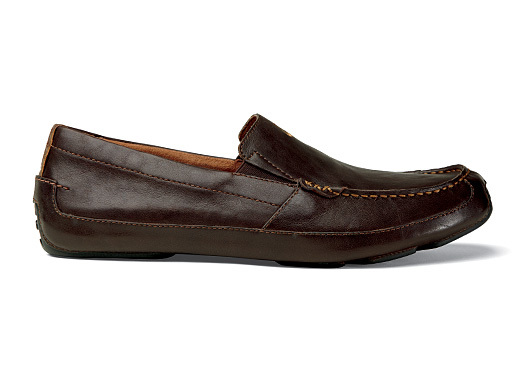 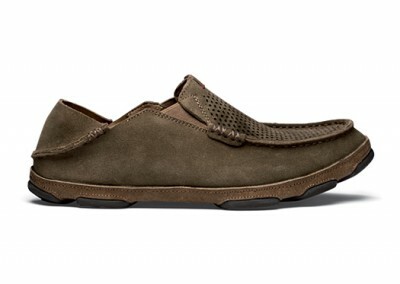 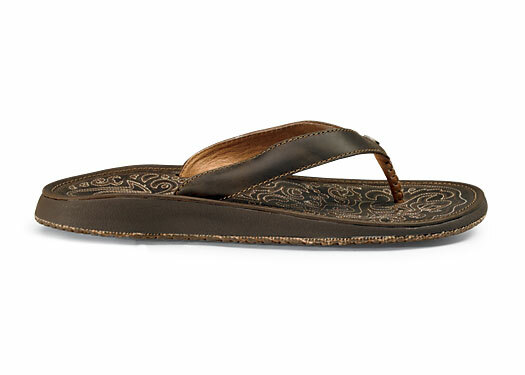 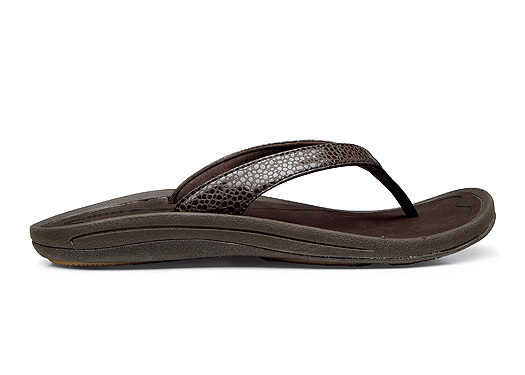 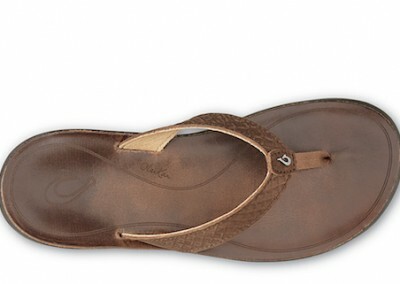 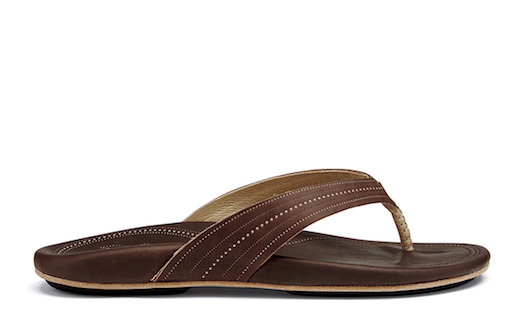 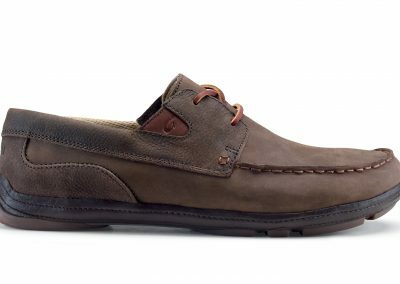 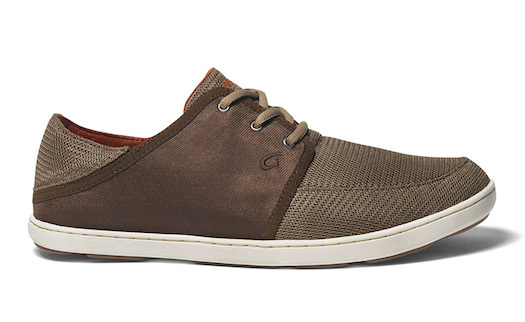 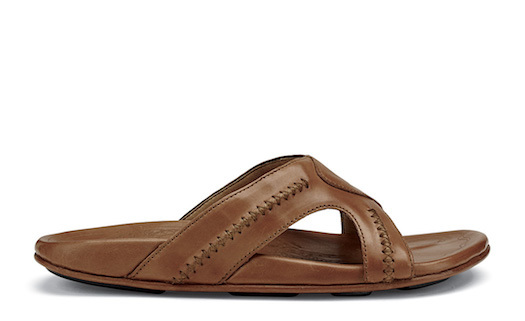 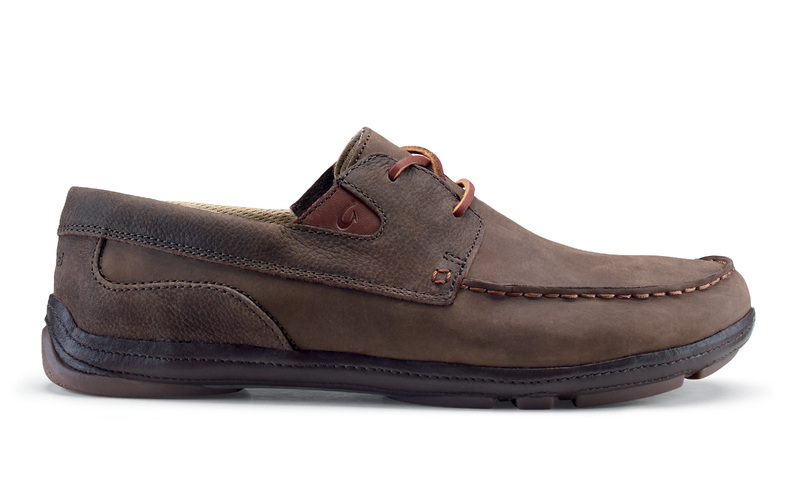 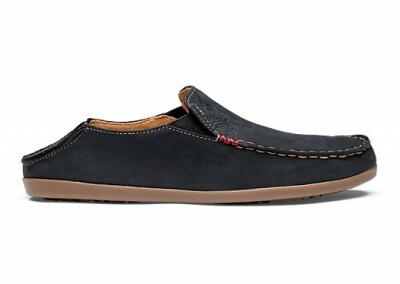 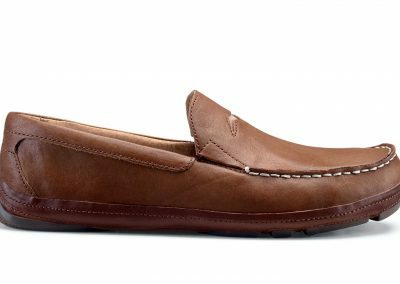 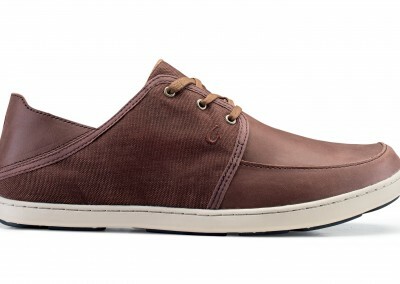 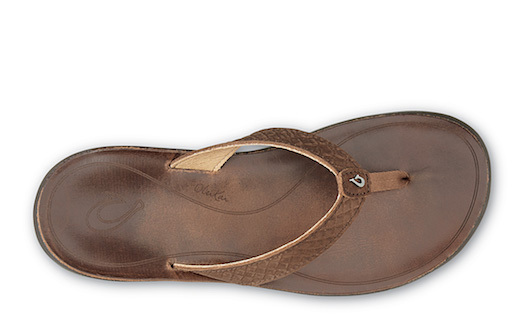 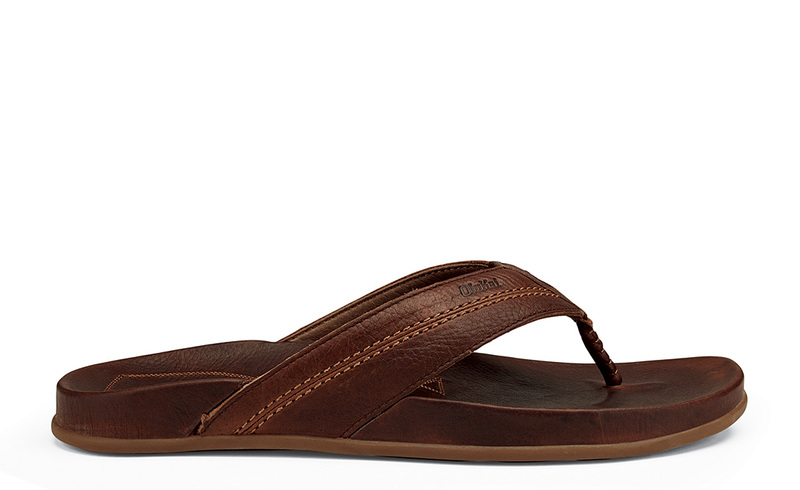 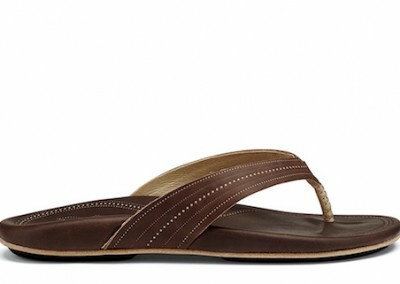 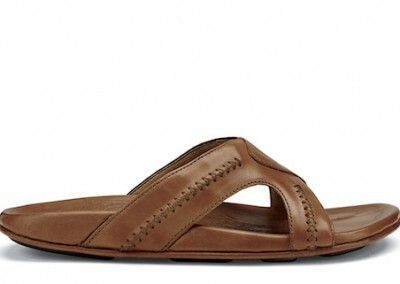 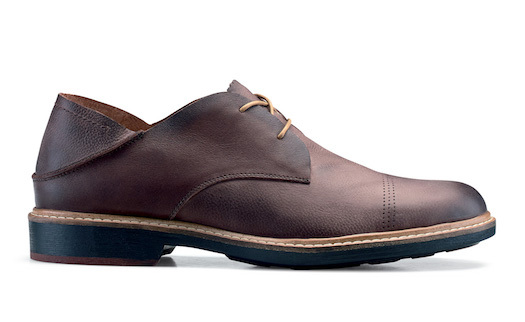 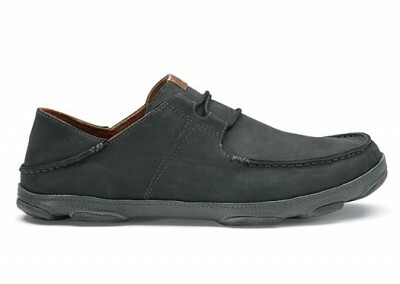 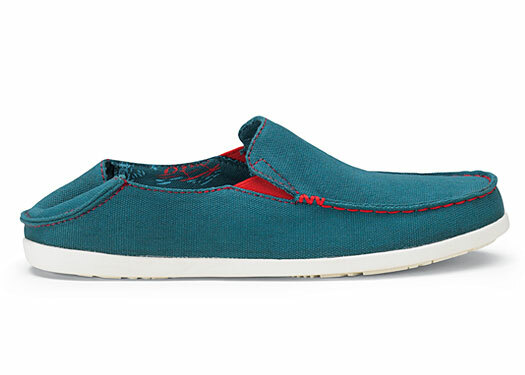 To see all Olukai collections available, click here. 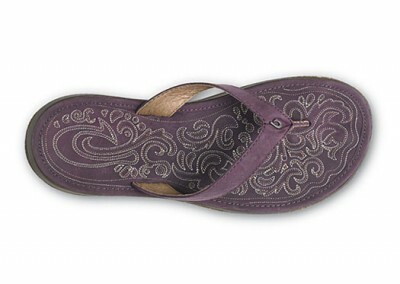 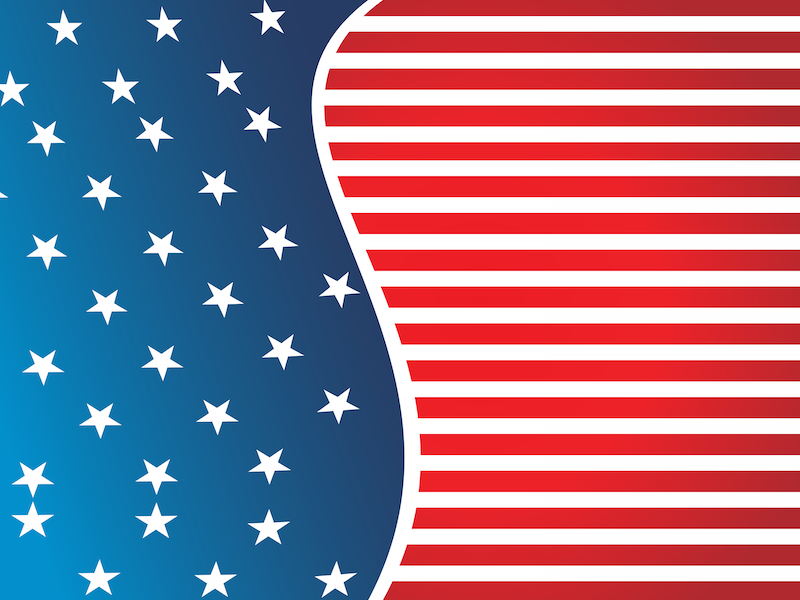 If you see a style that we don’t stock, remember we’re always happy to order it for you!